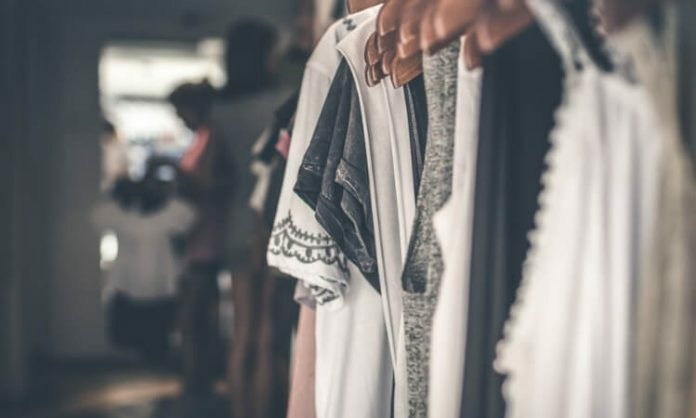 The fashion industry is expected to generate revenue of $110,605m in the US in 2019, but it’s one of the hardest sectors to succeed in due to the sizeable competition and the diversity of the products available. Therefore, it’s essential for anyone wishing to start up a fashion brand to have a business plan in place which outlines their strategy. Here’s five top tips on how to run a successful fashion business. It’s usually best to start small with one or two product lines and develop your brand from there – in a way that’s consistent and carries forward the same style and design formula. Setting the right prices for your products is another key consideration if you’re hoping for success. You could start by doing some market research into other brands selling similar items to you and then think about how much a customer would be willing to pay for your solution. Once you have this figure in mind, work backwards to calculate how much you would have to spend on manufacturing and materials while still making a reasonable profit. If you’re a relatively new business, pay close attention to feedback from buyers rather than the media; positive reviews are great, but actual sales will keep your business afloat. 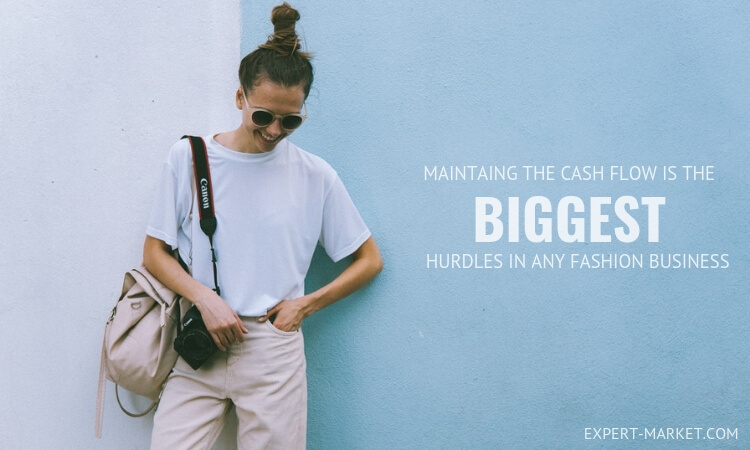 One of the biggest hurdles for any business is maintaining your cash flow – you’ll often find cash flows out long before money comes in from customers. From the start, make sure you keep your finances under control, and look into any investment opportunities thoroughly before handing over a percentage of your business to someone else. If you’re away from the office regularly or your team members work remotely, a great way to manage paying your staff is to use a timesheet calculator as explained here. All businesses need a way to track how many hours their employees have been working, and the right solution will allow you to make the necessary invoice calculations and condense your timesheets so you have fewer to monitor overall. You’ll need a strong brand proposition from the start if you’re going to be successful, and it’s even more important to understand who you are and why you’re beginning your own company. Your customers should be able to develop an emotional connection with you, so begin with a marketing plan that defines who you’re targeting and how you’re going to approach them e.g. social media, newsletters, email etc. You could also consider hiring a PR company to help you as their support could bring your work to the attention of a wider business audience. Ultimately, brands that create a strong identity are most likely to endure. This area really allows a small fashion business to shine and can give you a competitive advantage. Reputation can take a long time to build, but it can be destroyed very quickly. 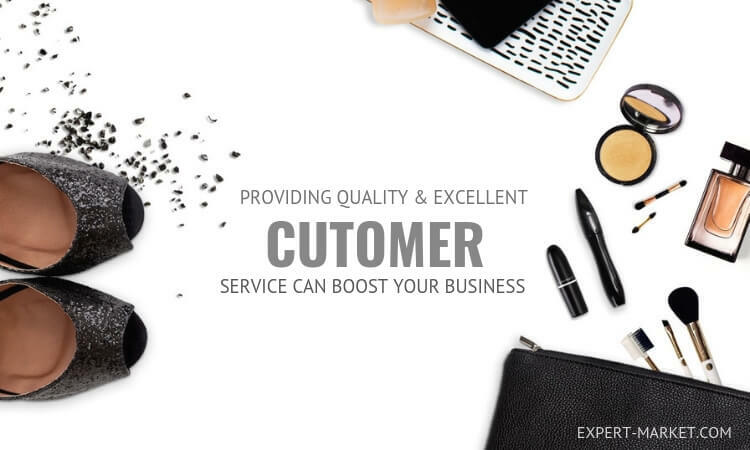 No matter if you’re operating at the luxury or more affordable end of the market, customers expect value for money. Remember to respond to any inquiries or problems as soon as possible and ensure customers receive great service whether they’re shopping online or in-store. Online stores like Azazie are a great example of a clothing brand offering a detailed customer support service as well as a number of contact options. Potential buyers will want to know what’s unique about your products, whether your business is reliable and whether your prices are within their budget. Therefore, if you’re planning to sell online, bear in mind that you’ll require a range of sizes, colors and styles. However, it’s worth noting that clothing and accessories with an unusual fit or shape will be a tough sell online, so concentrate on offering products which are more likely to be popular with your customers. Ultimately, starting a fashion business isn’t easy, but with a clear vision and drive it can be one of the most rewarding sectors to work in.